A lovely amp that I've not had long, but just slightly too loud for home use. My ZT lunchbox still does everything i need and its just sat there not being used. 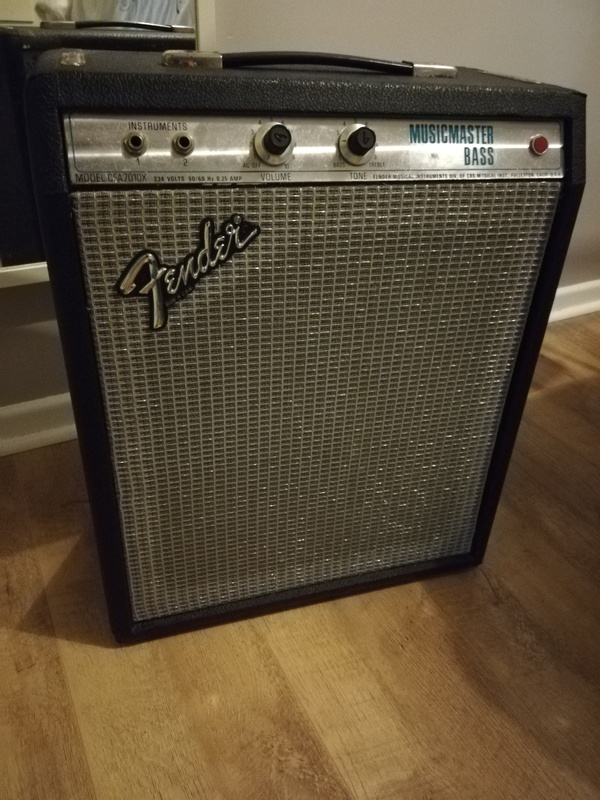 The amp is in great condition and has recently had the caps and tubes replaced by the previous owner. It was sold to me as a 1973 model and has the 6AQ5 powers tubes instead of the later 6V6. 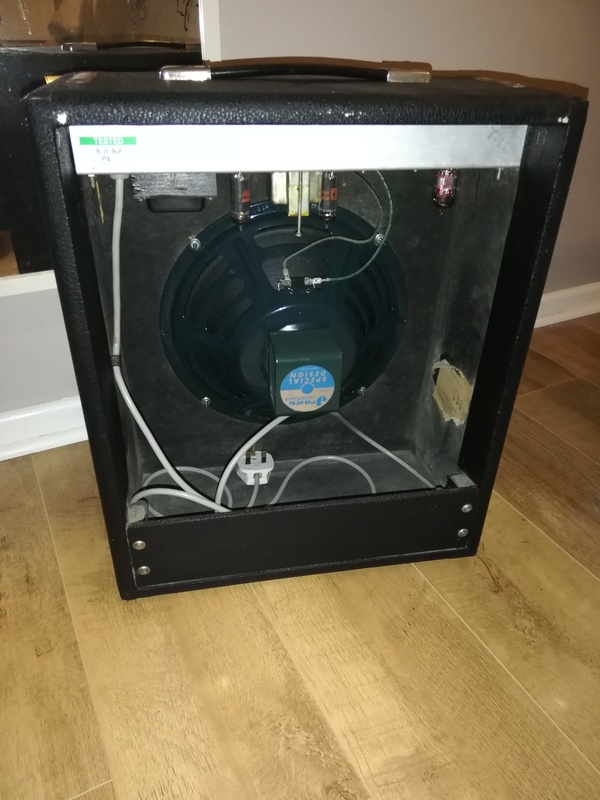 Speaker was changed to an alnico Jenson P12Q but i still have the original Fender ceramic. Price £400. I may be interested in trades towards decent pedals (Drives/Reverb/Delays) or small 5 watt practice amps. I'd consider most things as I'm always keen to try out new gear. Located on the Isle of Wight, but could find a good box and ship it at extra cost.